The text features more than 60 detailed listening guides that analyze the musical elements of songs by a wide array of artists, from Afrika Bambaataa and Grandmaster Flash to Nicki Minaj, Jay-Z, Kanye West, and more. A companion website showcases playlists of the music discussed in each chapter. Rooted in the understanding that cultural context, music, and lyrics combine to shape rap’s meaning, the text assumes no prior knowledge. 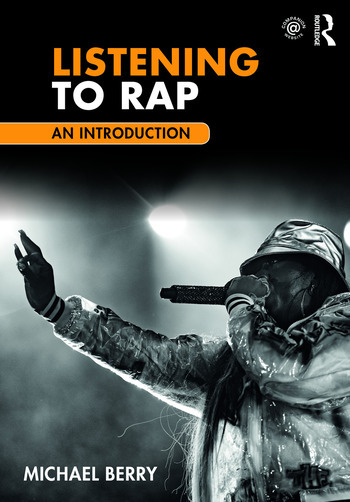 For students of all backgrounds, Listening to Rap offers a clear and accessible introduction to this vital and influential music. Michael Berry is Lecturer in Music Theory at the University of Washington.